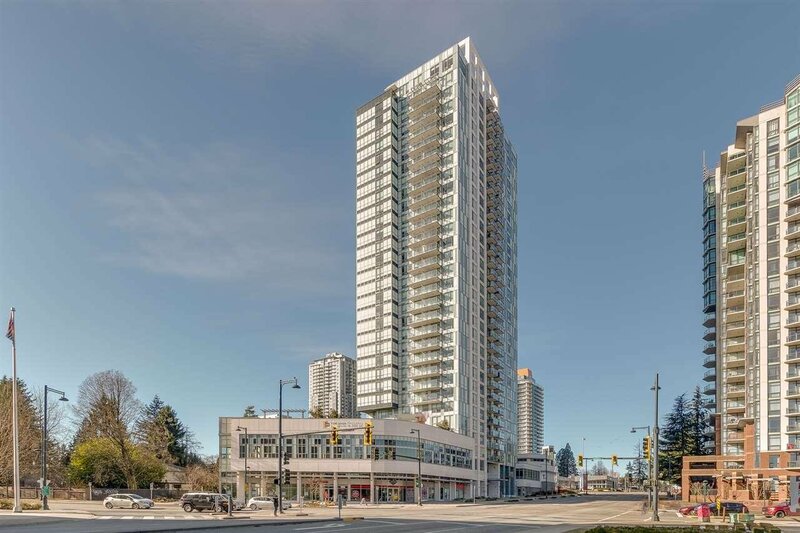 University District by BOSA! 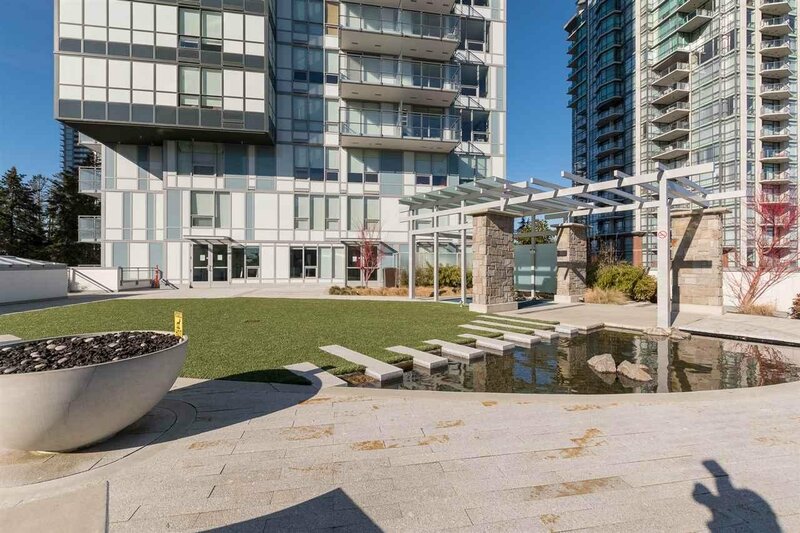 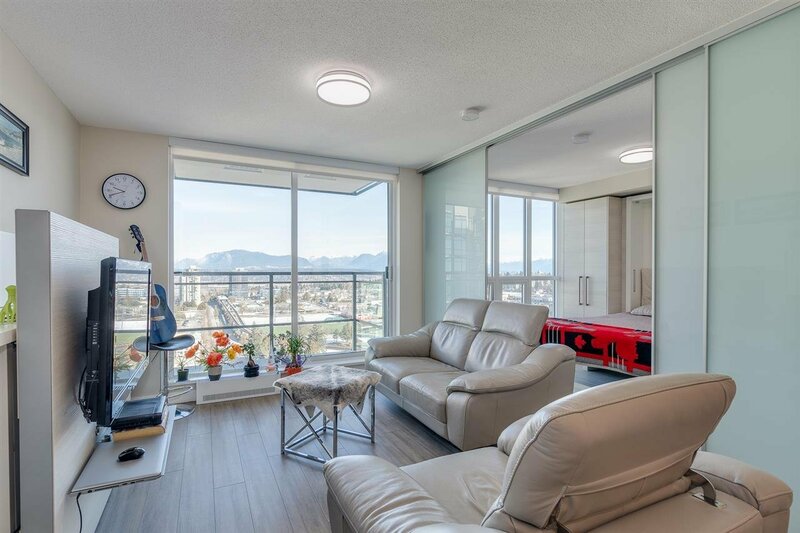 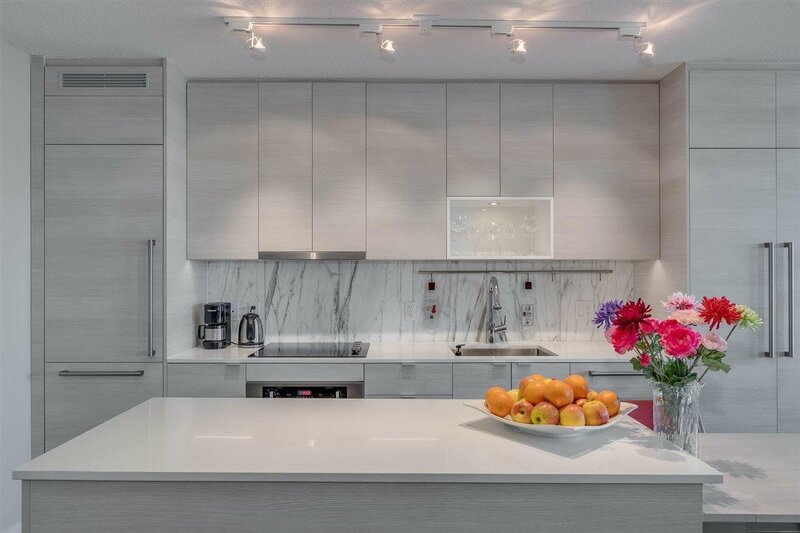 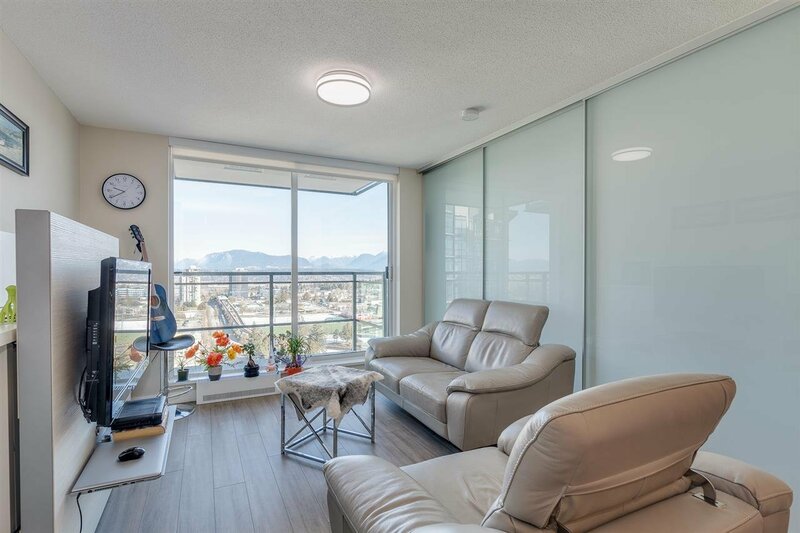 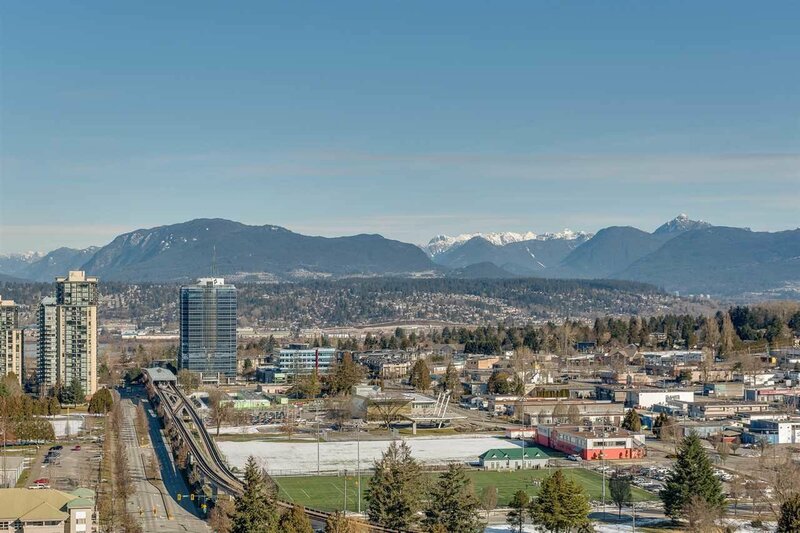 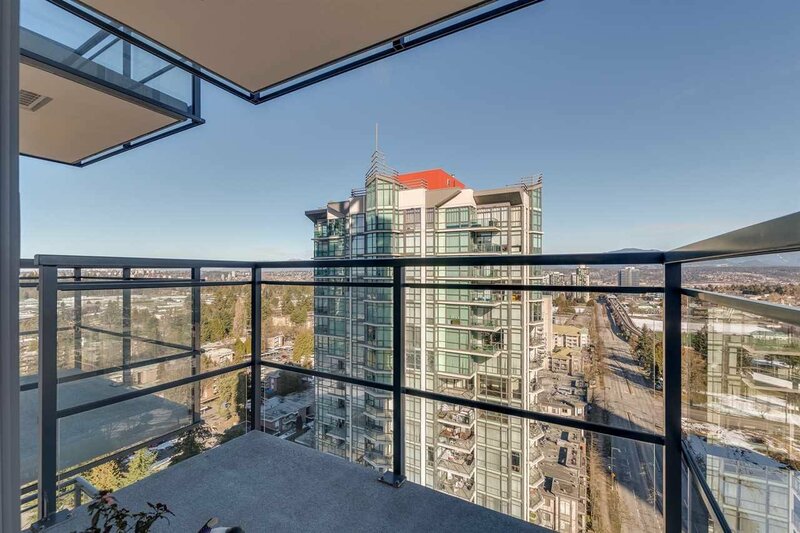 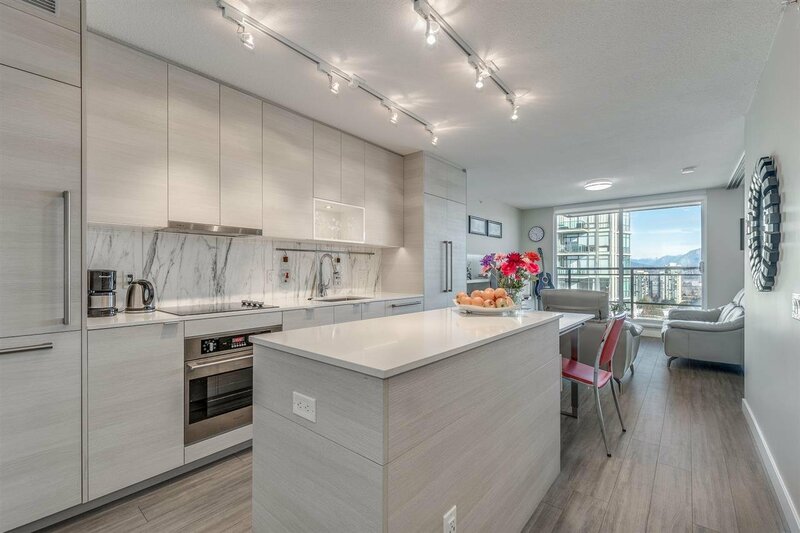 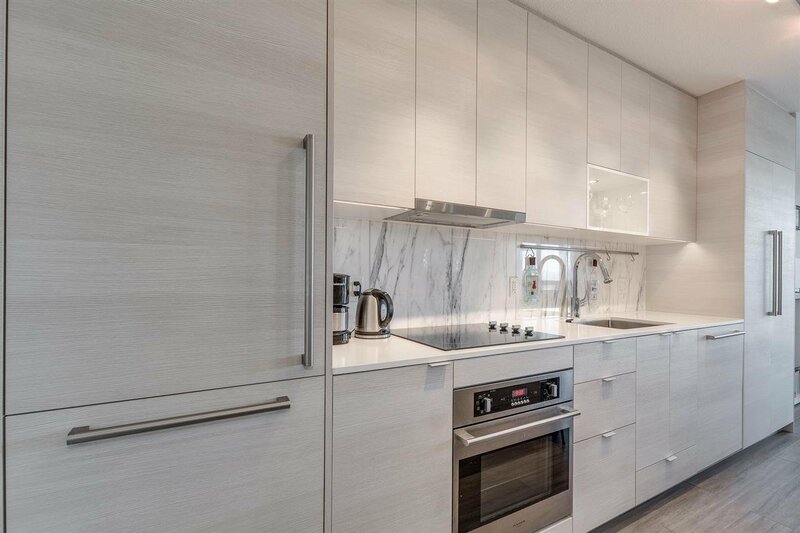 Stunning 1 bed 1 bath Unit located on the 25th floor showcasing jaw dropping views. 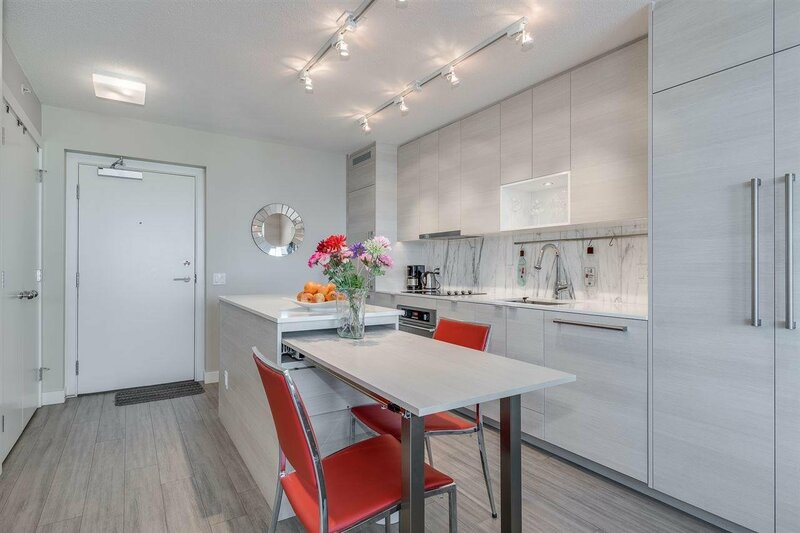 This 560 sqft unit was smartly designed by BOSA SPACE showcasing an integrated furniture system. 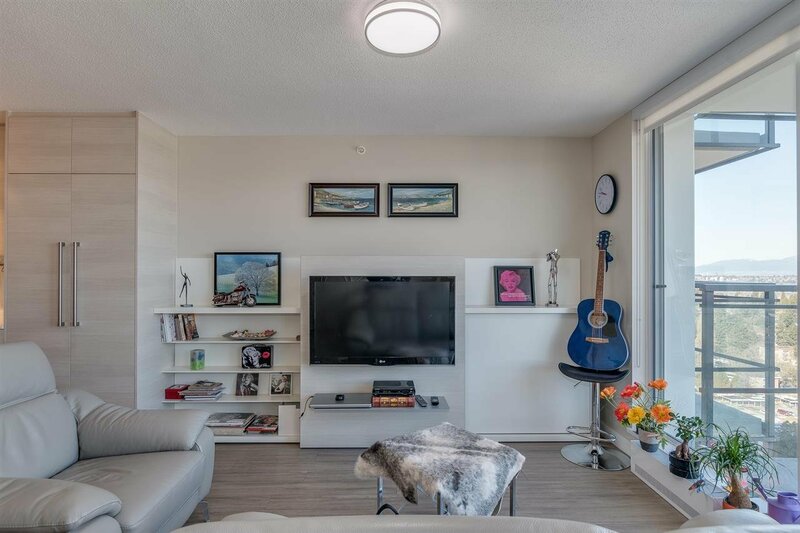 You can literally double the size of your living room in no time. 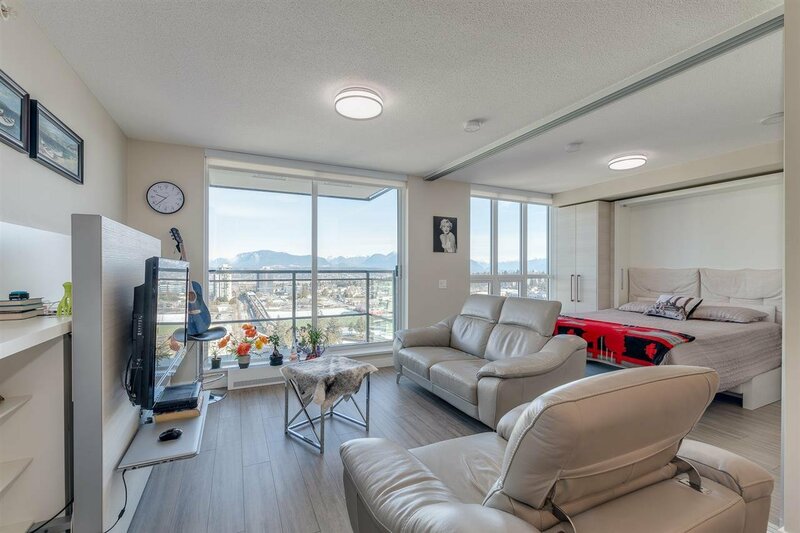 Queen bed transforms into sofa, island transforms into dining room table that seats eight, entertainment unit slides over to reveal storage and single bed. 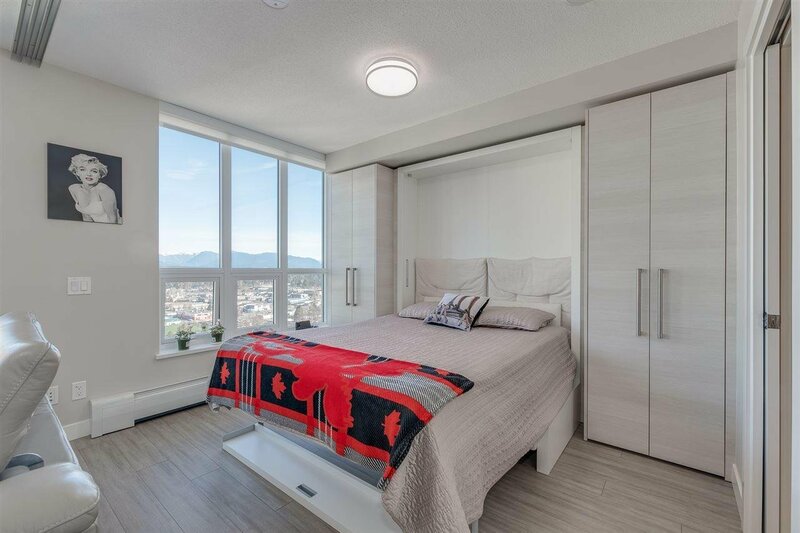 Pocket sliding bedroom dividers create flexible use of space. 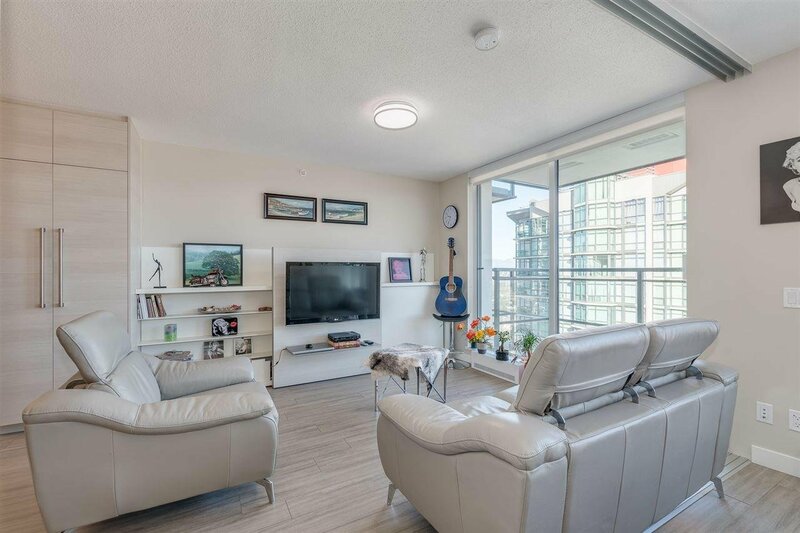 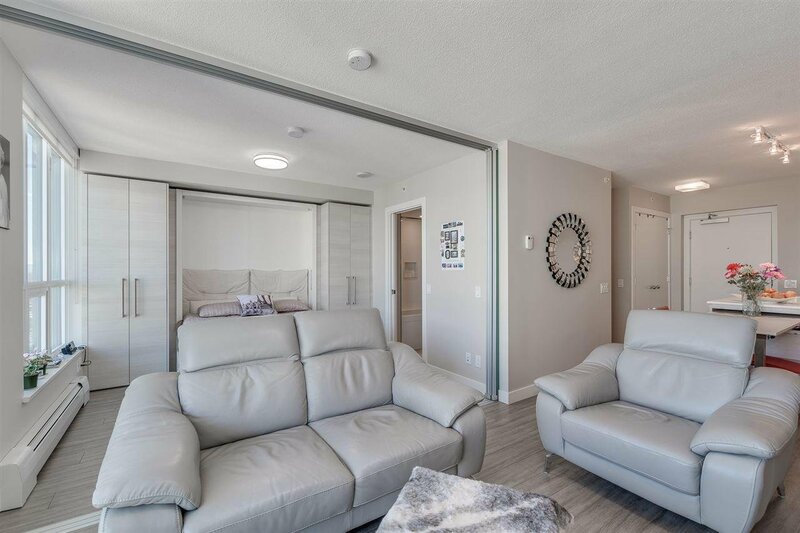 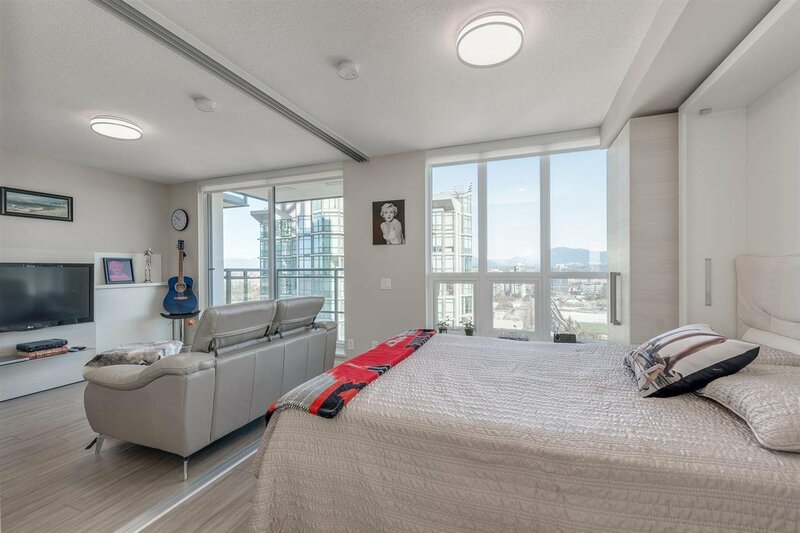 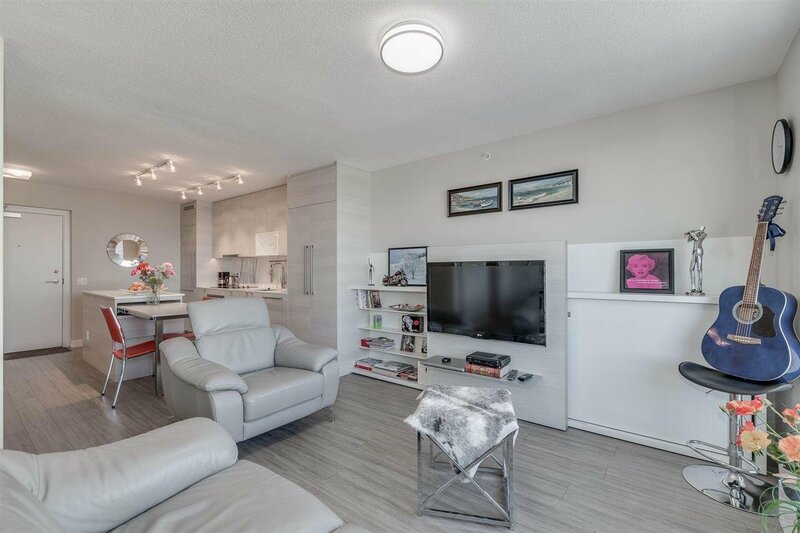 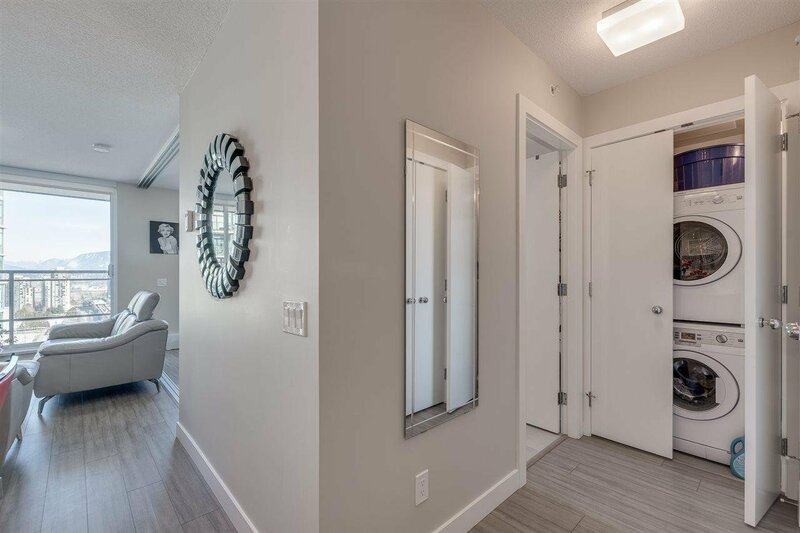  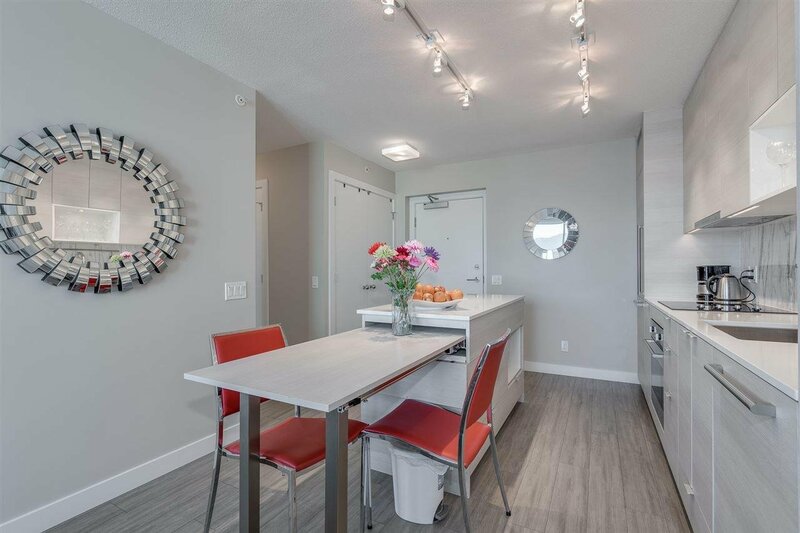 Includes brand new 49" TV, S/S appliances, Laminate floors, Quartz Countertops, 1 Parking, 1 Locker, Gym, Meeting Room, Lounge and Rooftop Garden c/w Fire Pit and BBQ. 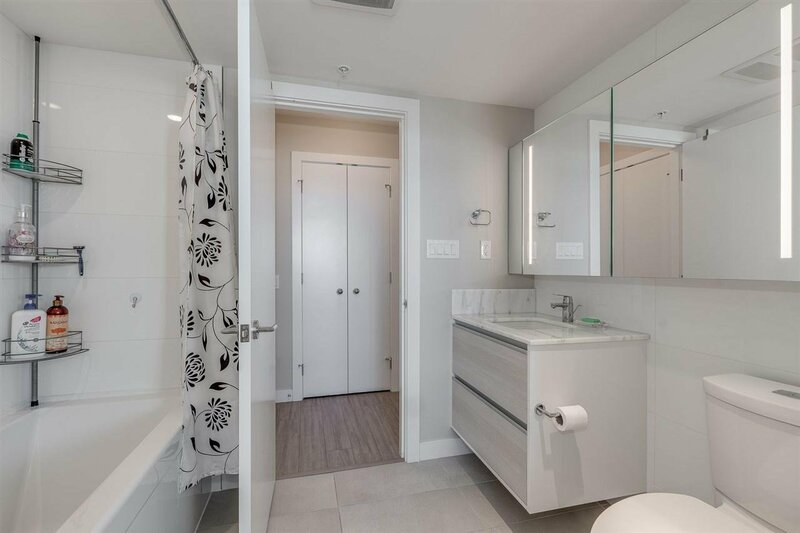 Close to SFU Campus, Library, Parks, T&T market & Skytrain.